This entry was posted on December 17, 2014, in Musings. Bookmark the permalink. 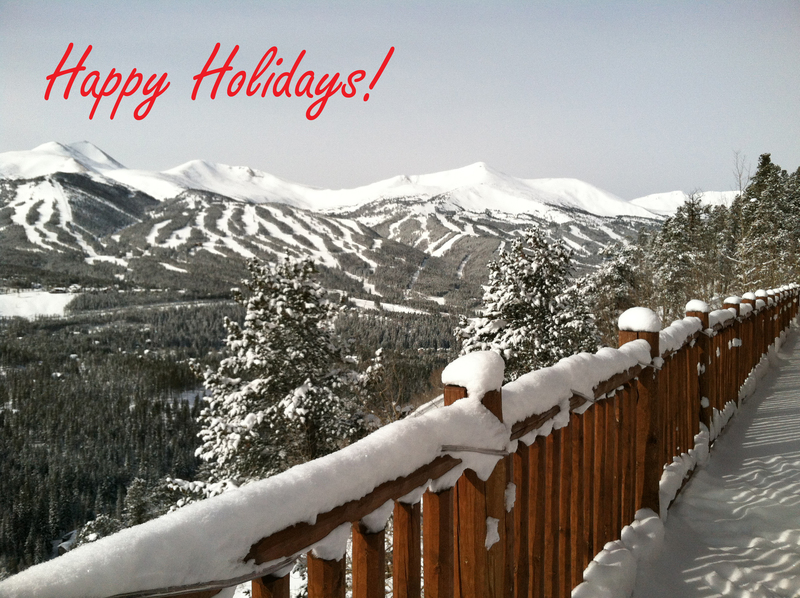 Wishing you happy holidays this year, and happiness and health in 2015!